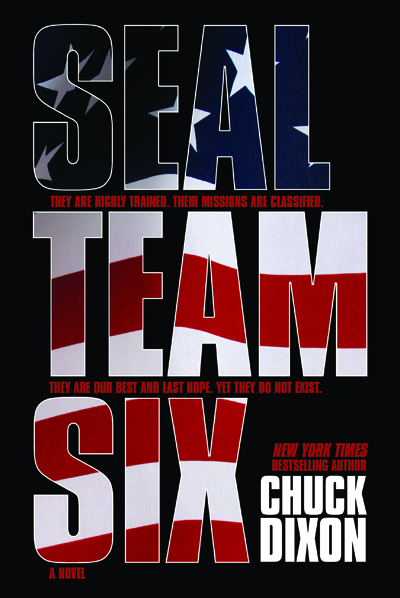 SEAL TEAM SIX IS ON FIRE AT AMAZON! November 15, 2011, Runnemede, NJ – Dynamite Entertainment’s first foray into E-Books with Seal Team Six is an undeniable success! 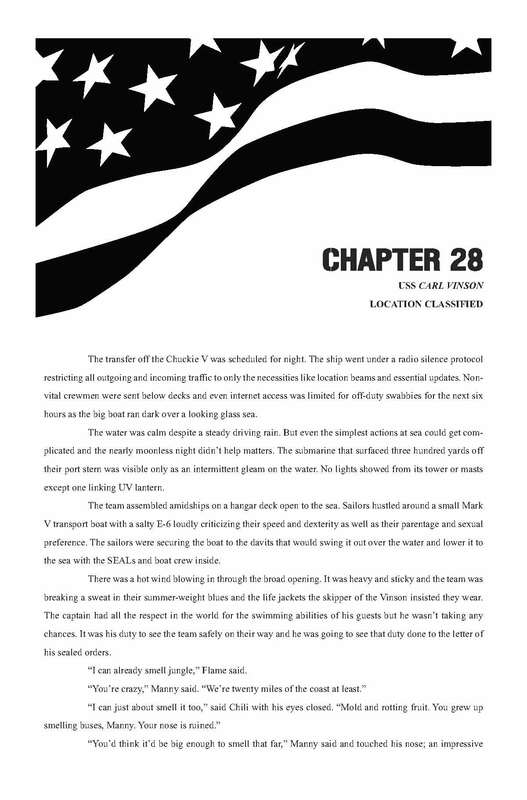 It is ranked #207 overall on the Amazon Kindle and is the #1 ranked E-Book in the war genre! 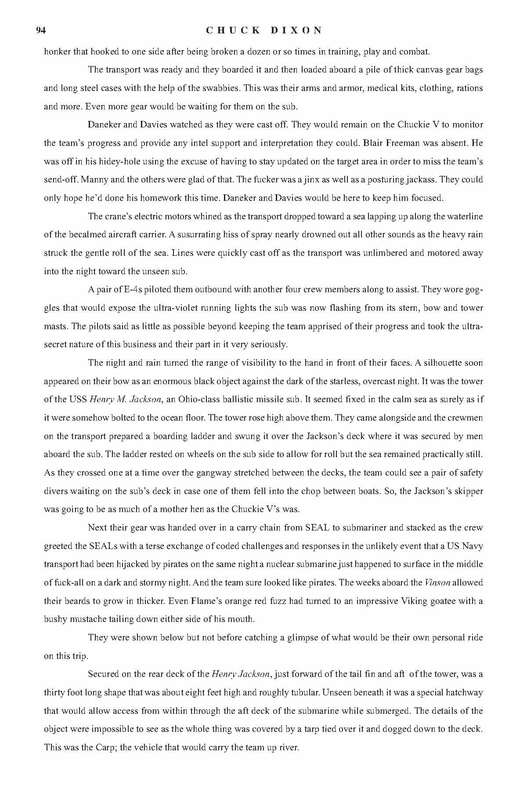 There is no better time to buy Seal Team Six: The Novel….only for 99 cents!!! And look for the Seal Team Six sequel in just one week on November 23rd 2011! They are highly trained. Their missions are classified. They are our best and last hope. And they do not exist. Follow SEAL Team Six as they train, hunt and fight an enemy who reaches out from the most remote corners of the world to murder and maim. These highly-trained, military men are the unknown heroes who endure unimaginable hardship and murderous combat to protect our homeland. In SEAL Team Six: The Novel, a mass shooting at a California big box store begins a new round of murder from an unknown source. America is suffering a virus of homegrown terror as one-man cells are inspired by a new kind of terrorist who speaks to them through websites, tweets and emails. These lone wolves get their orders and directions on how to carry them out from a man known only as Young El. His identity and face aren’t known. Counter-intelligence agencies in the West have only the voice on his podcasts to identify him. The super-secret group often known as SEAL Team Six is the point of the spear to find, and eliminate, this new source of murder and suffering. Their hunt takes them from their base in the USA to a deadly labyrinth in the Phillipines and, finally, a terror stronghold deep in the jungles of Borneo . You’ll train with these men, fight alongside them and share their danger and losses. America ‘s gunfighters take the battle to the home turf of terror no matter where on the planet it hides. 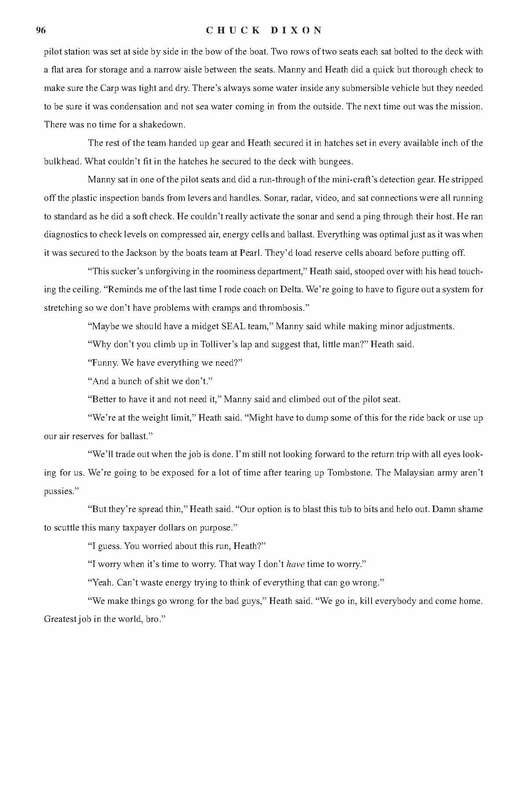 “Seal Team Six: The Novel is the first title from Dynamite Entertainment’s digital prose line and I believe readers will enjoy it and the other titles to follow. A compelling story with our reader friendly .99 cent cover price is a winning combination” said Nick Barrucci, President of Dynamite Entertainment. 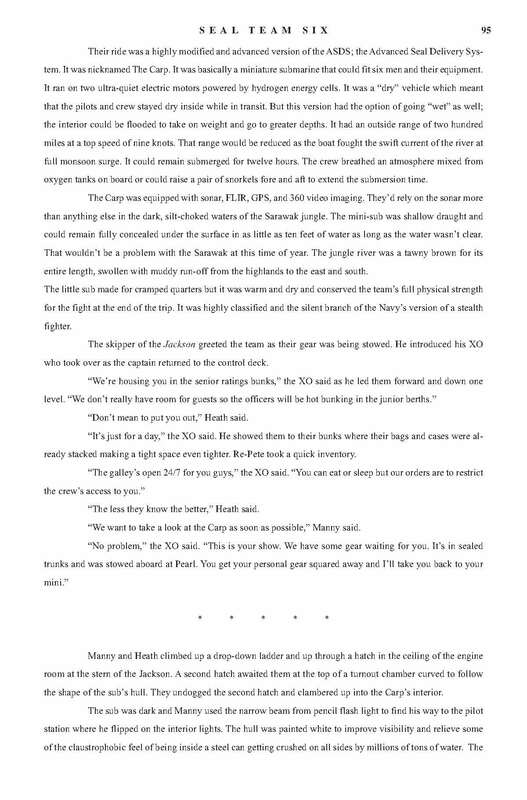 S EAL Team Six: The Novel is available for .99 cents, for over 160 pages of story, on the Kindle through Amazon.com and will be available on all other digital platforms.